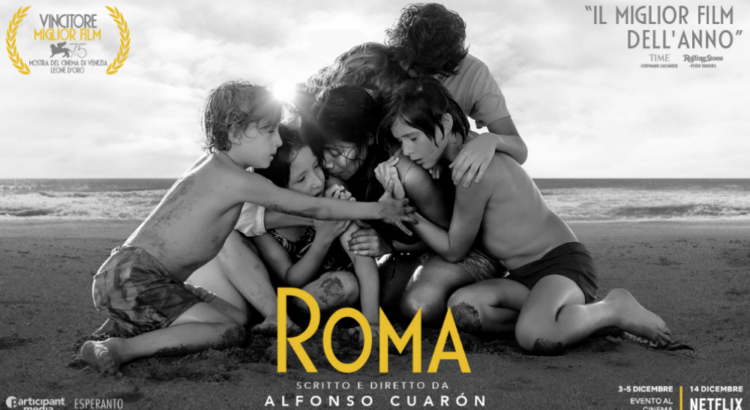 On January 16 and 17, the Michigan Theater will be screening Roma, a 2018 film directed, produced, co-edited and shot by Alfonso Cuarón. A semi-autobiographical film, Roma details the life of a maid to a middle-class family in Mexico City. The film has received favorable attention from critics, as evidenced by its two Golden Globes and four Critic’s Choice Awards. Be sure to catch a screening of this film on January 16 at 4:00 or 9:25 PM, or January 17 at 7:45 PM. Tickets are $8.50 for students. changje is a sophomore studying English and STP. She likes vegetables and hairless animals, and wishes to be reborn as a WWE wrestler in her next life.